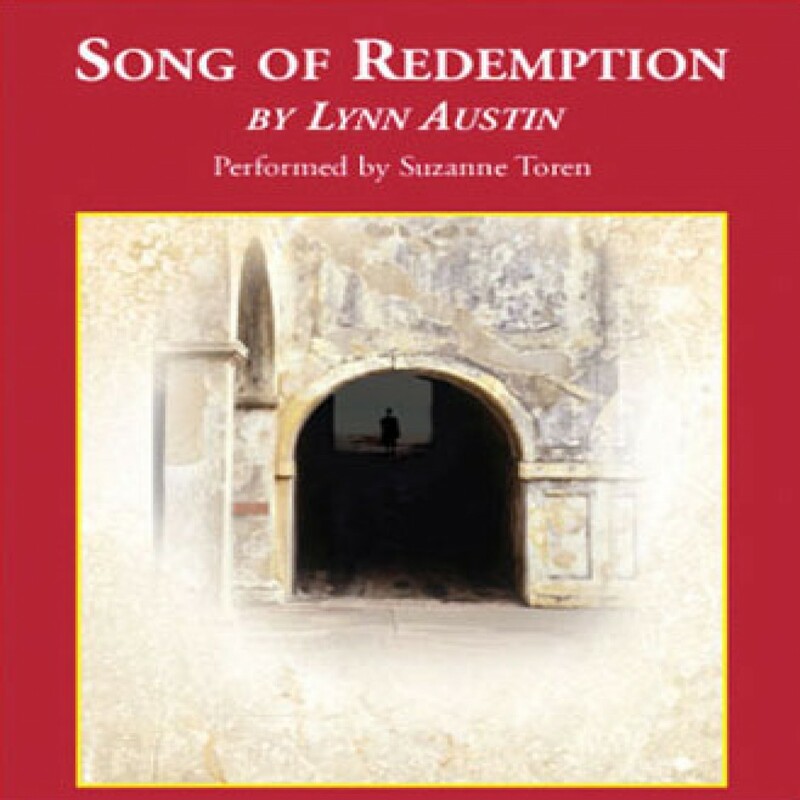 Song of Redemption by Lynn Austin Audiobook Download - Christian audiobooks. Try us free. Lynn Austin has won three Christy Awards for her inspiring historical novels, which include Candle in the Darkness. The second book in her Chronicles of the Kings series, Song of Redemption is a retelling of the life of Hezekiah, King of Judah from 716 to 687 BC After years of idolatry, Judah’s temple has been cleansed and Hezekiah has brought God’s law back to his people. But when he incurs the wrath of the barbaric Assyrians, he will need help from a surprising source.